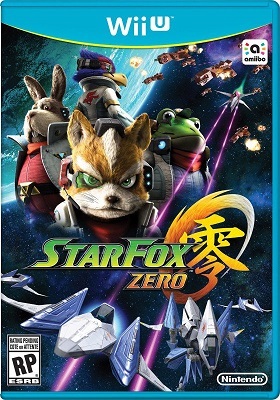 It's time to return to the Lylat System and step into the Arwing cockpit as the latest Star Fox game, Star Fox: Zero comes out for the Wii U system. 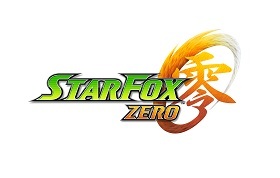 After a decade absence from the Nintendo console game lineup, will this reboot of the franchise give new hope to the fans, or will disappointment strike it back? 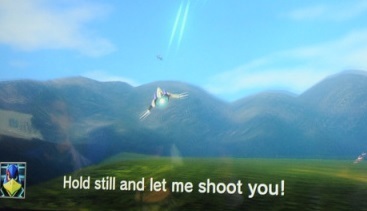 Here are my thoughts on the latest adventure of the space faring mercenaries. 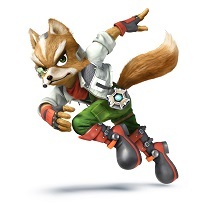 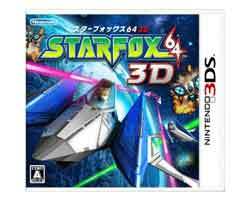 I may be the only one in the world to say this, but I hope the next Star Fox – assuming there is one – has less flying.